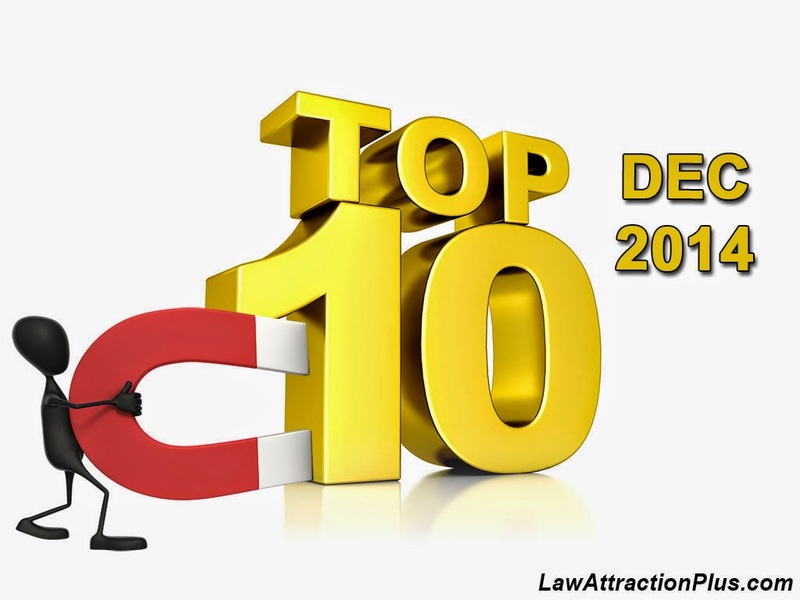 Top 10 - December 2014 | Law of Attraction Plus: The Secret revealed! "I express gratitude for all the good in my life." "I prosper wherever I turn." "I breathe fully and calmly and relax my body." "I close my eyes, breathe deeply and think positive thoughts."